"Good! Checkout with Paypal, got 10 % off and free shipping; great! 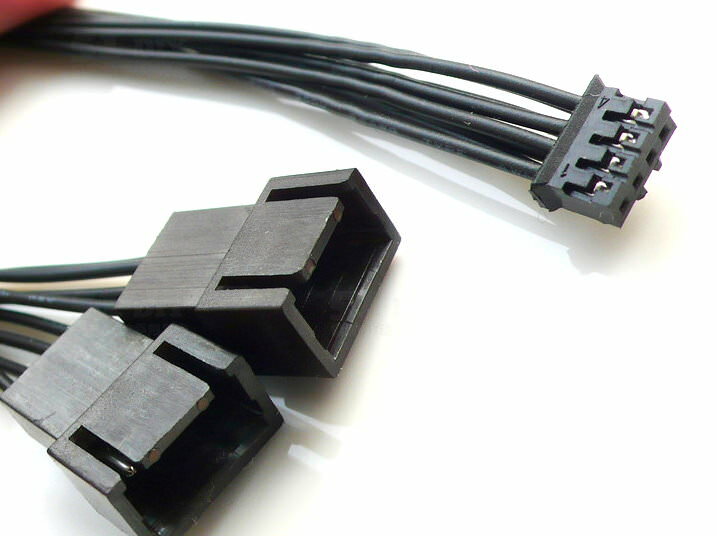 :)"
"Very nice cable, works like a charm with 4-pin pwm fans. 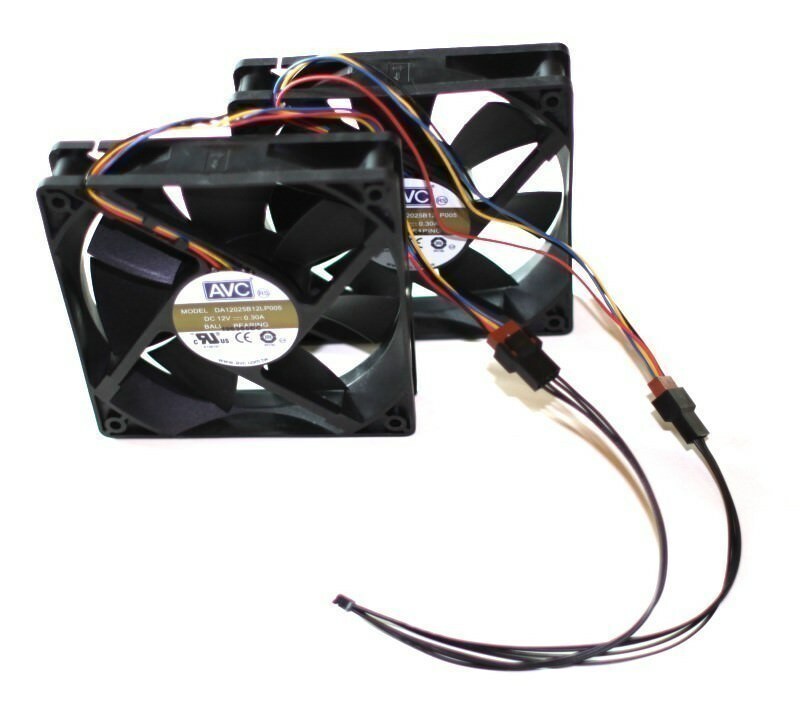 It doesnt work with 3-pin fans, they work at 100% all the time. You can see the RPM in the software you use, but you cant change it. I took the sleeved option, its very nice, but hard to bent on the gpu side. So i recommend to take the standard option as its more flexible and black and stealthy too." 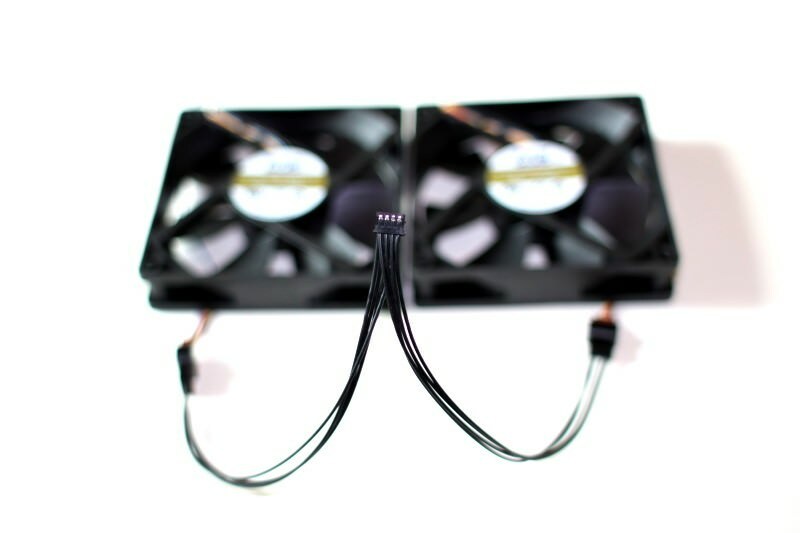 "Decent response time, very fast shipping, good packaging, no issues with controlling fan speed through graphics driver." 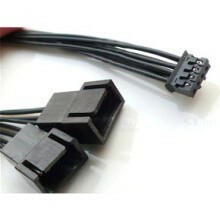 Click the button below to add the Mini 4-Pin GPU to 2 x 4-Pin PWM Fan Adapter to your wish list.